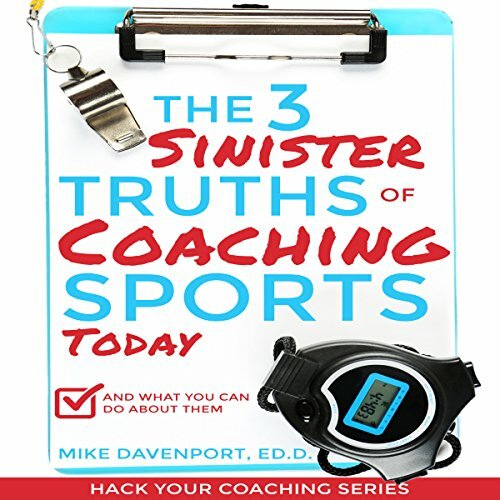 Showing results by author "Mike Davenport"
In the book The 3 Sinister Truths of Coaching Sports Today - and What You Can Do About Them, you'll learn how to build a support network that will be there for you when times are tough, answering your questions and giving you guidance. You'll discover how to appreciate your position and those around you, and in turn be more appreciated for the job you do. And you'll understand how to create your own system of professional development.